Tulum Tours - Quote & Book Online, Now! In this Tour We take you to an Amazing Mayan City that belongs to the Late Post-ClassicPeriod (S. XIII to the XVI Cent. AD.) the ruins of Tulum, where You will enjoy Pre-Hispanic Mural Painting, Architecture, large Stucco work and a very unique urban design. Accompanied by a Bilingual Certified Guide by the Ministry of Tourism that will fascinate you with explanations of what the archaeologists, epigraphists, anthropologists and historians have discovered in terms on what we understand nowadays, was one of the most amazing and advanced civilizations of Ancient Mexico (MESOAMERICA). At the end of Visiting Coba, you will be able to swim in the Refreshing & Sacred Waters of a CENOTE (sinkhole). Pick Up in the hotel, villa or condo. Visit the Ruins of Tulum. Visit a Cenote for swimming. Return to your hotel, villa or condo and end of the Tour. Riviera Maya, Live it to believe it! Tulum is just 1 hour south from Playa del Carmen. We recommend to leave around 08:00 am because of the temperature (Heat & humidity). 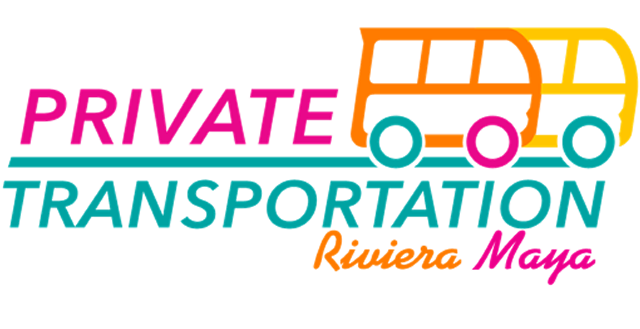 Drinks on board, Certified bilingual Guide, entrance fees for both sites, entrance fees to the cenote, private transportation, A / C, private custom service, tax and insurance. Good Shoes and comfortable clothes for walking, a cap or hat, sunscreen and insect repellent, binoculars (optional), an extra shirt in case of rain and towel, camera, swimsuit and $ extra. The use of not biodegradable repellents and sunscreens, if you are going to swim in the cenote.